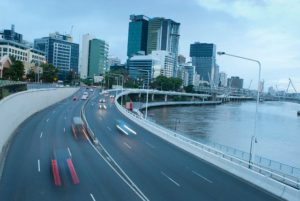 Brisbane is probably our most popular mixed client location and Corporate Driver Training Australia’s next Low Risk Driving Course will take place on Tuesday 17th May at the Virginia Golf Course. The training venue is well located just a 10 minute drive from Brisbane’s Central Business District and is very close to Brisbane Airport. The next Brisbane mixed client course is not until 24th of August so we encourage you to register now to avoid missing out on the May 17th driver training course. This course is already heavily subscribed. You can download the registration form from our Bookings page. For more information about Corporate Driver Training Australia’s Driving Course Brisbane, or about our range of courses and services, call us on 1800 757 615 or use our online contact form.